My diary of memorable dates used to be much simpler, everything just revolved around traditional holidays. This has all recently changed with the addition of events such as National Fragrance Day, National Relaxation Day, even National Lipstick Day. One new celebration that I'm very pleased about though is National Men’s Grooming Day. It falls on August 18th and celebrates every form of male grooming, from shaving right through to scent. This year I've chosen Pall Mall Barbers’ Sandalwood & Clove Cologne as an example of grooming at its finest, and it’s time to discover one of London's best-kept secrets. 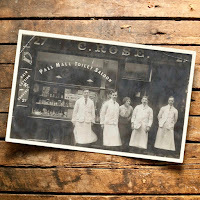 Pall Mall Barbers started life in 2005 with its first premises at 27 Whitcomb Street in London. Owned by Richard Marshall, the company expanded to include three further locations in London, with a fifth due to open at Kings Cross in September, but how did it all begin? Richard started in hairdressing when he was twelve years old as a Saturday boy and literally worked his way up. 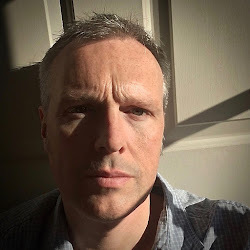 Jump forward to 2005 and he was ready to branch out on his own and that is when he was first introduced to the barbers at 27 Whitcomb Street, which was then called “C. Rose”. The address had an association with hairdressing that stretched back to 1896 when it was “Wonters & Charles Men’s Hairdressing”, but the name that would eventually inspire Richard came a little later. 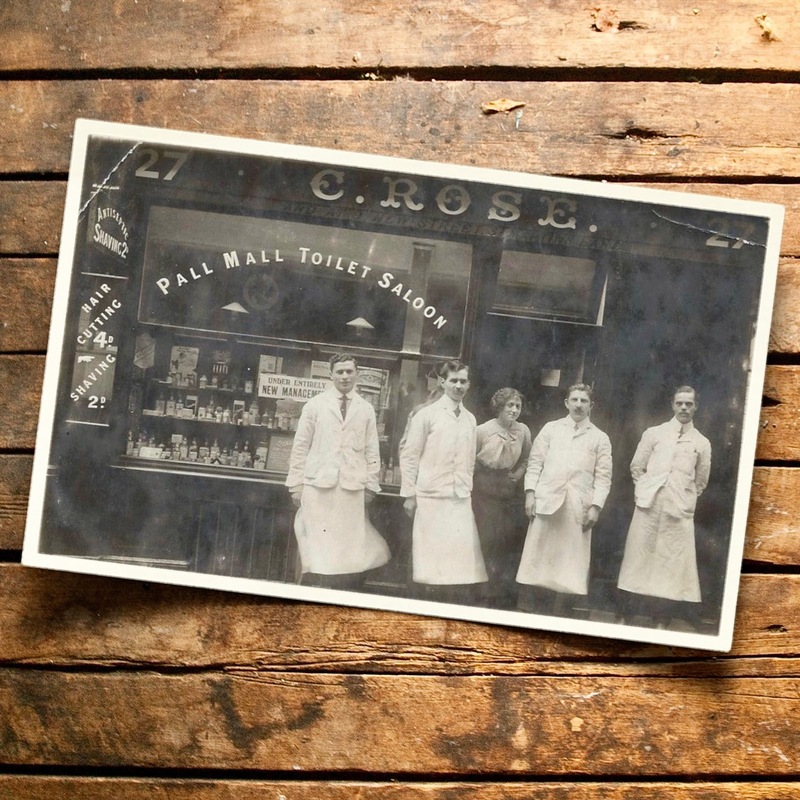 For a time it changed its identity to “Pall Mall Toilet Saloon” and, when he bought the business from the final proprietor Joe Lesniowski, Richard made the decision to rechristen it Pall Mall Barbers. It very quickly gained a reputation for service, quality and then came the range of products. All based around a Sandalwood and Clove combo, they've received awards and nominations, and so it’s time to discover the fragrance. A barbershop was always a man’s sanctuary, almost like a kind of gentleman’s club, with the familiar scent of hot towels, metallic chrome, eau de cologne and pomades. 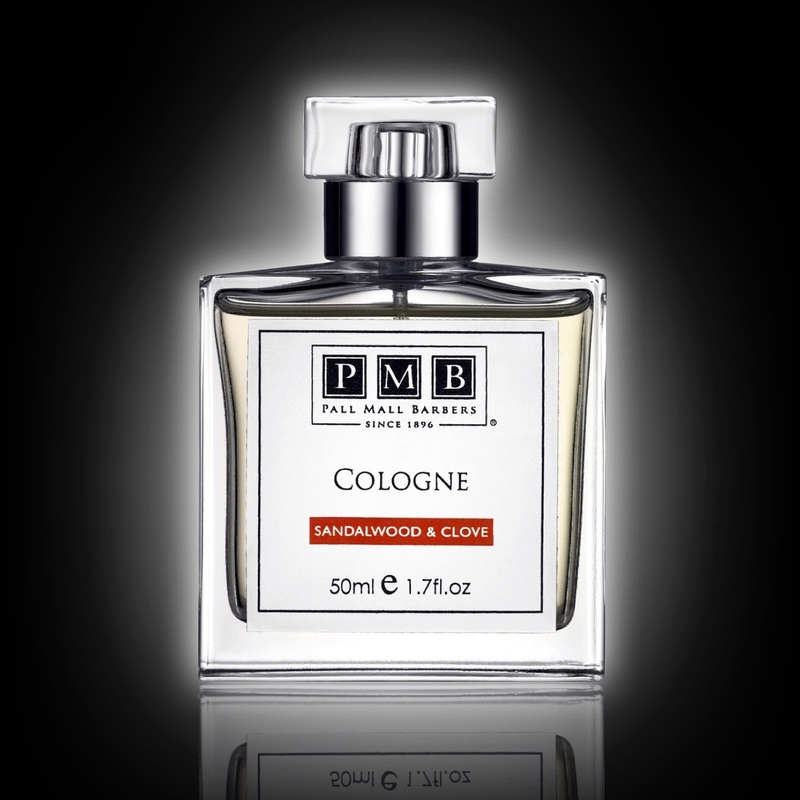 What Pall Mall Barbers have done with their Sandalwood & Clove scent is to distil that feeing of masculine pampered indulgence into a fragrance which perfectly evokes a gent’s traditional grooming ritual. Don’t think old-fashioned, think vintage, think stylish, and think elegant. The idea of “ritual” is very fashionable at the moment and this scent will easily become part of your morning routine, it has with me. 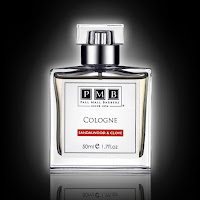 This cologne is all about the clove and that is what you smell straight away. Mix that up with a delicate lavender rose floral and you get an almost carnation-like vibe that smacks of elegance but still exudes an assured masculinity. 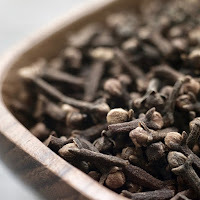 The woody notes come through as a barbershop sweetened sandalwood, with the coumarin providing that almond hay-like quality to the scent, and a black pepper seems to sit very happily next to the clove. The description lists “tobacco” but think more suede tobacco pouch than cigarette stub. Thank you for posting Stephan. It sounds like my type of fragrance. 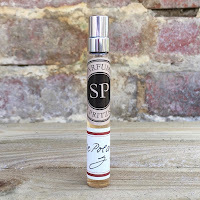 At the moment, I am loving scents that have a member's club feel about them, and one having a vintage feel, sounds even better. I'll check out their website. "All Natural Perfumes Smell Like Mud"